When a new video card is released there are always some new features to help draw you in, such as more speed. However, there is a feature on AMD’s new Radeon R9 280X that could help entice you, and that is the ability to be paired with the Radeon HD 7900 series in CrossFire. Some of you might not like the idea of that, but at least you know the feature is there if you choose to use it. However, it would be worth your while if playing games like Battlefield 3 because a recent test has shown the game runs much better when the two cards mentioned above are running in tandem with each other. The Radeon R9 280X specs are very similar to those of the Radeon HD 7970 Ghz Edition, which is one reason why they work so well together. Some of the features of the R9 280X include 3 GB of GDDR5, a 384-bit memory bus, and a clock speed of 1GHz. 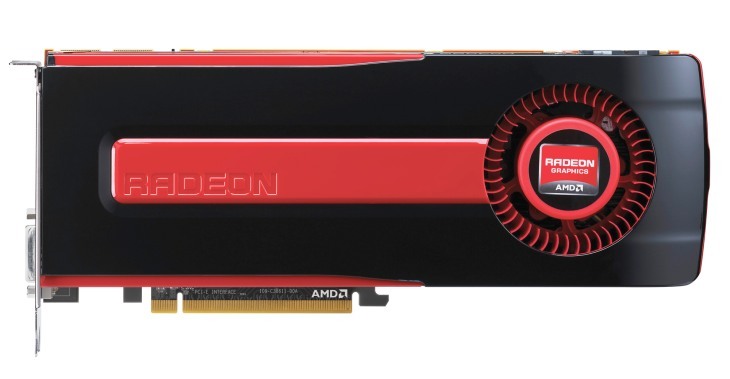 AMD CrossFire is a great peace of technology because it allows for multi-GPU performance by allowing two cards to pair with each other. By unlocking the power of two GPUs you will be able to get far more from a game than before, but not all graphics cards are compatible. If you are looking for a new card, then we would like to suggest you read this AMD Radeon R9 280X graphics card review first, it could convince you.